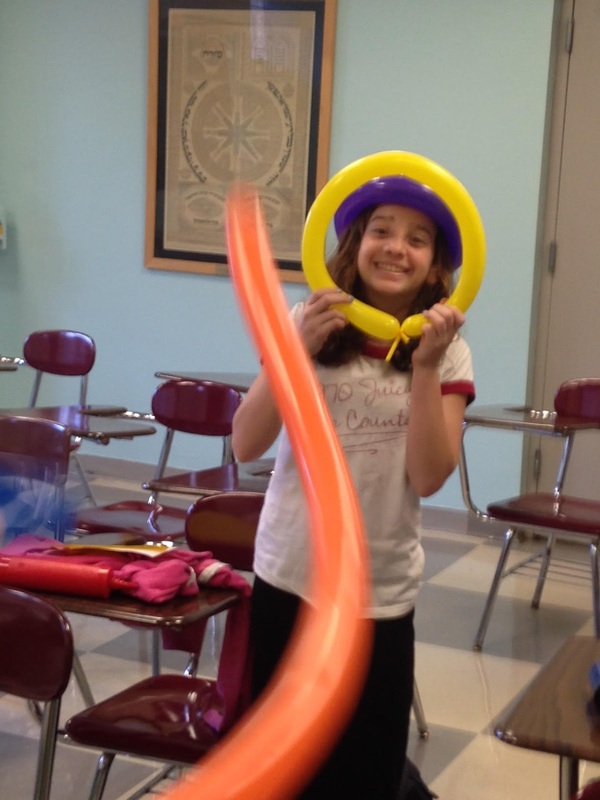 Yeshivah of Flatbush students took part in an Areyvut Clown Training in order to learn how to be Mitzvah Clowns. 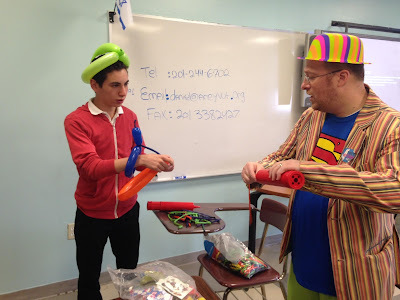 Each new Mitzvah Clown is equipped with the knowledge and skills necessary for bikkur cholim (visiting the sick), elderly, and those with special needs. 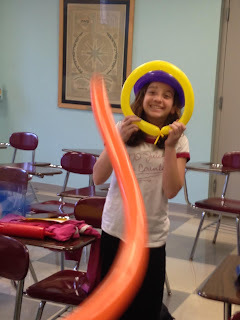 Mitzvah Clowns also learn how to apply clown make-up, create balloon animals, and initiate conversations with others who may be different from them. These students will be able to use their new skills on various Yeshivah of Flatbush Traveling Troupe outings to nursing homes and hospitals throughout the year.